For large-scale or more complex productions a site meeting may be required to discuss the details and logistics of the request. 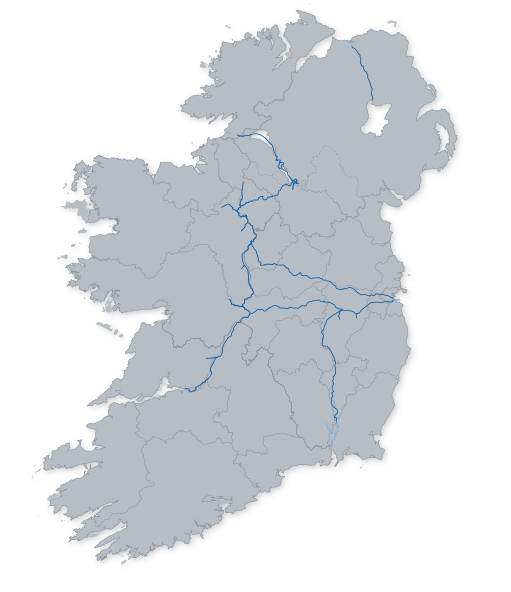 Waterways Ireland Press Office will advise on this requirement and will coordinate the appropriate meetings. In these instances, a Method Statement will be requested in addition to the standard documentation requirements outlined above. All requests are considered on a case by case basis and in relation to health & safety issues and any other planned activity within the same building or area. If permission is given an indemnification will be issued for signature and witnessing. It must be returned to WI for the affixing of the corporate seal. A copy of the approved​ document will be issued. Payment (were applicable) can be made by cheque or bank transfer​​.